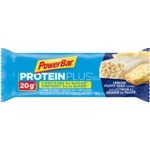 It is hard to find a good protien bar with little sugar for diabetics. This is the best tasting by far. It doesnt taste artificially sweet and has a nice creamy texture. 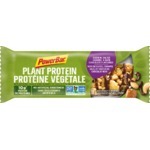 This is my favourite protein bar that I have tried so far. It contains 190 calories, 2 grams of sugar, and 9 grams of protein. As soon as you unwrap the package, you can smell the deliciousness of this protein bar. It is covered with a thin layer of chocolate and it is so light and moist that it will melt in your mouth. The flavour is enhanced if you put it into the freezer. 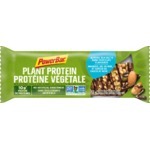 It tastes as if you are having a chocolate bar, instead of a protein bar. I am happy that this product is manufactured in Canada. 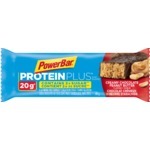 I do wish that this protein bar contained more protein and was bigger and cheaper for the price. Sugar out Fat is in! I absolutely love all the bars in this line. This one is one of my all time favorites however. First time I ate one I made the mistake of taking a huge bite like you would a regular snack bar...big mistake! Felt like I had a mouthful of peanutbutter and powder at the same time. When eating any of these bars take smaller bites as it makes you take your time chewing and enjoy the flavors of what you're eating. These are my go to for breakfast on the run. Only down side is the price for the amount you get in a box but that's what happens when you have a quality health food that tastes great. 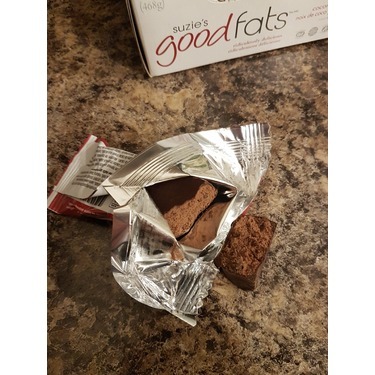 I've been on a Keto diet for 2 months....I am happy to have these bars, i keep in the freezer and occasionally reward myself with 1/2 a bar as a treat. They are very dry, but when that chocolate craving hits (usually during shark week) they are very satisfying. Definitely keep them frozen...room temperature they are just nasty. Following keto these are a staple in our house! I love putting them in the freezer and then nibbling on them for the sweet and salty taste. 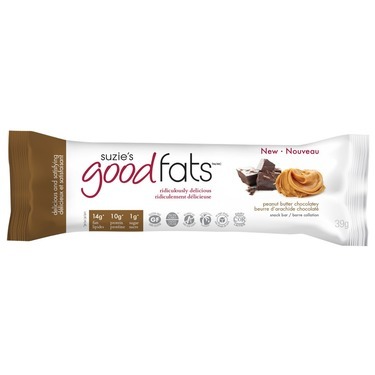 They definitely satisfy the sweet tooth craving and it keeps net carbs down when tracking. They are readily available most stores now and travel easily. Great snack! This one is my favorite. I do also like the mint and peanut butter but the coconut is tremendous. The texture is a bit flakey at first but once in your mouth it starts to melt and you get hit with all the flavor. Love it! This was my first time trying this snack bar, and it was so good! I am currently on a keto diet, and sometimes I am on the look out for a product that is sweet, low carb, and won't kick me out of ketosis; this is the one! 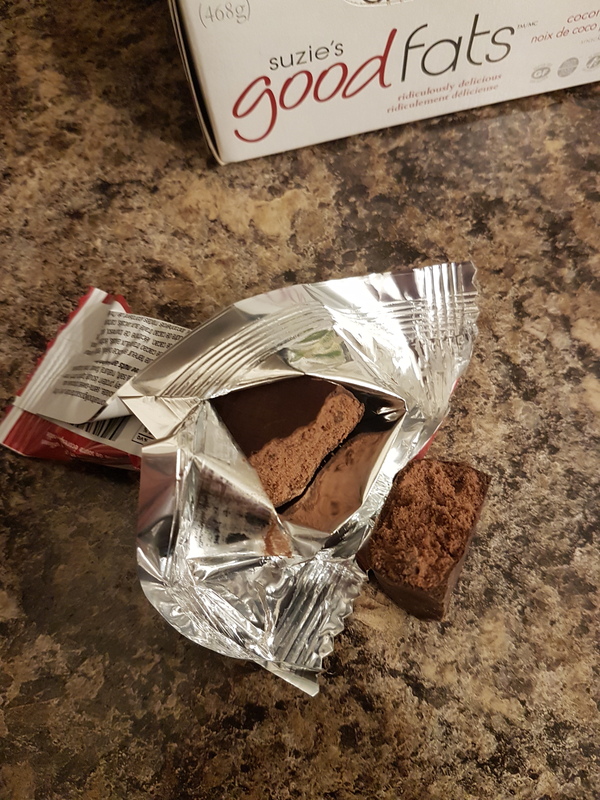 The only thing about this bar is that because it has low amount of carbs, and no gluten the bar is a bit soft, but then I can think of it as being a chocolate bar. The flavor is delicious and I would gladly buy this over and over again. Eating the way I do, I'm always on the lookout for a good source of natural fat products that are low carb and next to no sugar. These bars fit in that perfectly.